3. 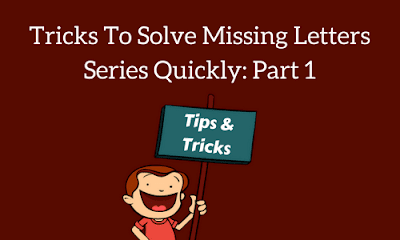 Fill in the blanks with the maximum letter series from step 2. Directions: In the following questions some of letters are missing which are given in that order as one of the alternatives below it. Choose the correct alternative.